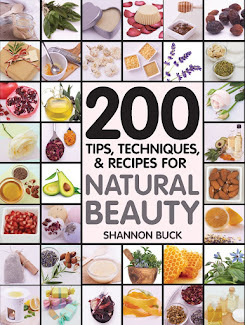 Typically around the first week of March, I start getting a horde of emails from readers inquiring if I know how to make homemade sunscreen and if I would share my formulation. I giggle because they have no idea how many hundreds of dollars I spend each year buying STORE-BOUGHT sunscreen for myself and my family. Yes, you read that right.....I PURCHASE my sunscreen at the STORE! I don't trust myself enough to formulate an effective and safe natural sunscreen. It can be tricky to keep it stable and evenly suspended in the carrier ingredients. I spent enough time in high school tanning in tanning beds and I totally regret that decision. My wonderful dermatologist has a hard enough time measuring and documenting my moles on a yearly basis...I don't want to increase my risk of developing skin cancer anymore by trying to handcraft an unstable DIY sunscreen. The difficulty with making your own kitchen-crafted sun protection is that it is nearly impossible to know if you have created a stable and effective blend. Certainly, you could spend a lot of money sending your formula to a lab to test its effectiveness if you are that passionate about making everything yourself. 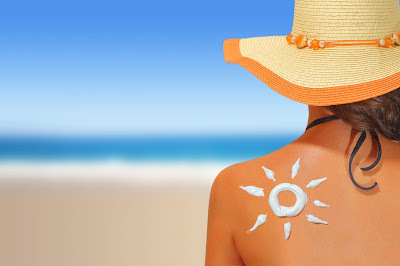 I trust the professional companies to spend the time, money and research to make certain their sunscreens are effective! Below are sunscreens that I have used in the past and have found effective! I also wear a wide brimmed hat and cover my entire body up with sun protective clothing when I am outside during the hottest part of the days. I spend the entire summer at my lake house and cover up during the time of day that the sun is the strongest. I am always in a wide brimmed hat when the sun is out. You need a wide brimmed hat, good sunglasses and an effective sunscreen! visit Elemental Herbs for more information. Elemental Herbs has a really great zinc sunscreen SPF33 for just under $16. 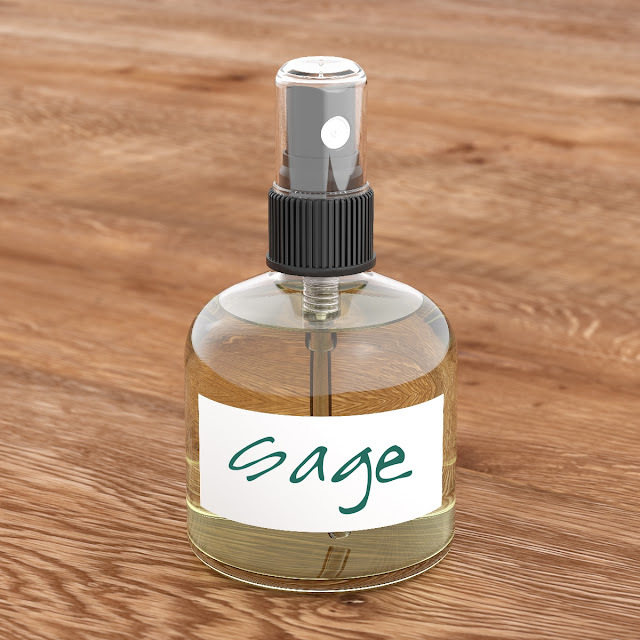 You get 3 ounces which is good for about three applications if you are applying it to your exposed body areas. The ingredients listed on their website are: Organic Vitis Vinifera (Grape) Seed Juice*, Water (Aqua), Organic Camelia Sinensis (Green Tea) Extract*, Glycerin, Caprylic Capric Triglyceride, Organic Rosa Canina (Rose Hip) Fruit Oil*, Organic Mauritia Vinifera (Buriti) Fruit Oil*, Organic Simmondsia Chinensis (Jojoba) Seed Oil*, Hydrolyzed Jojoba Esters, Glyceryl Stearate, Methylcellulose, Stearic Acid, Organic Olea Europaea (Olive) Oil*, Organic Butyrospermun Parkii (Shea Butter)*, Xanthan Gum, Caprylyl Glycol, Sodium Benzoate, Potassium Sorbate, Ethyhexyl Glycerin. I buy at least ten tubes of this per summer. I purchased a tube of Badger Unscented Broad Spectrum SPF35 for some guests that were visiting my lake house and they liked it. I tried it out and it seemed to stay on my face pretty well while I was swimming. You can find out more information about this product by visiting www.badgerbalm.com. The ingredients can be found on their website. 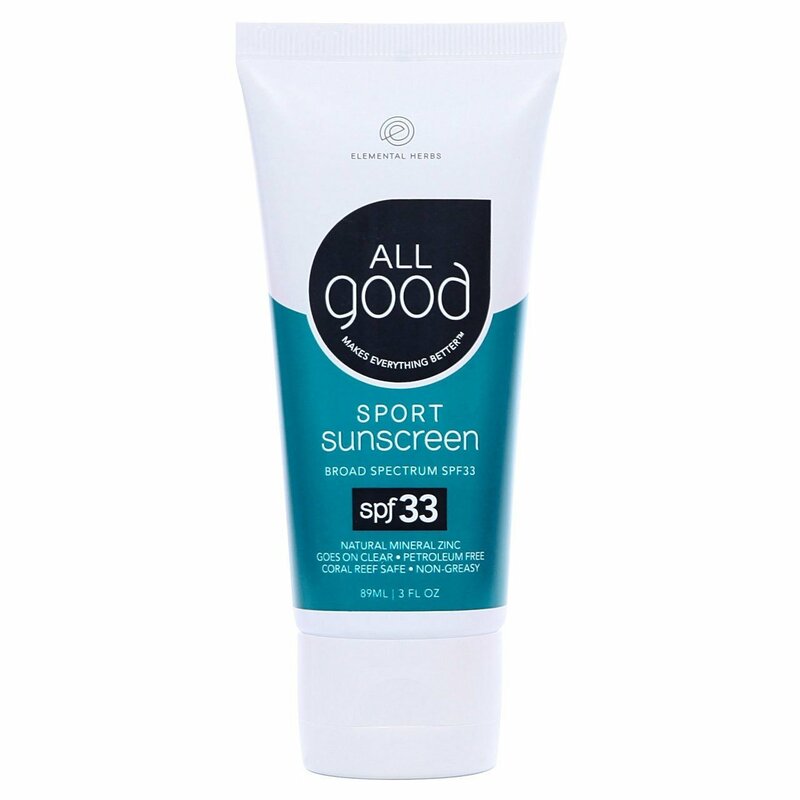 There are a lot of really good natural sunscreens on the market. I encourage you to look into one of them before you try to formulate and handcraft your own sunscreen. 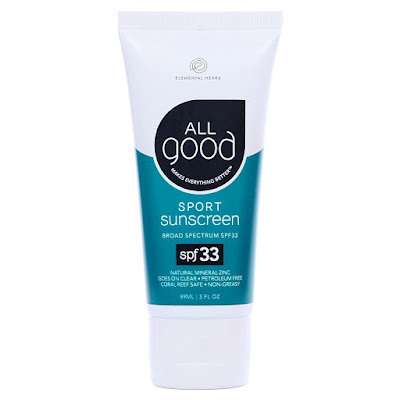 Amazon.com has some really good prices on several brands of natural sunscreen.